Virginia Republicans defeated Tuesday a bill loosening abortion restrictions after the sponsor admitted that the legislation would allow the procedure even after the mother went into labor. The governor was asked about the recent bill introduced by Vir. State Delegate Kathy Tran made a case to lift restrictions on third-trimester abortion. Tran said that her bill would make it legal to kill a healthy baby even as it is being born at full term. 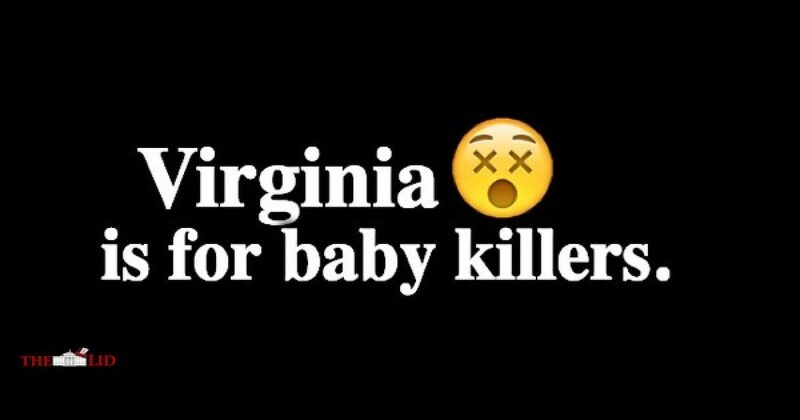 The governor’s gruesome, murderous opinion was loosed after Tran introduced her bill and a Republican Delegate asked just how closer to the moment of birth would her legislation allow “abortion.” Tran replied that abortion could be chosen even as the mother is going into labor and is fully dilated for birth.